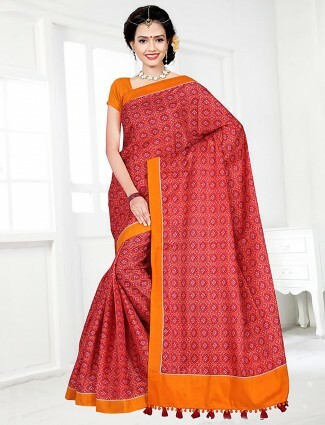 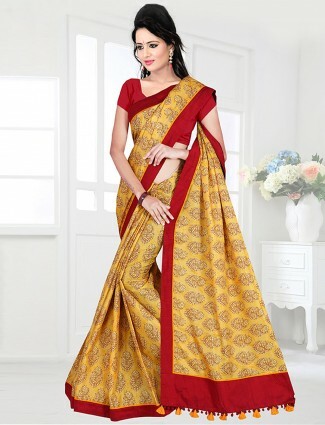 Printed saree styles can be one of the most shopped categories of sarees, women love to wear printed sarees for everyday fashion to workwear and parties too. 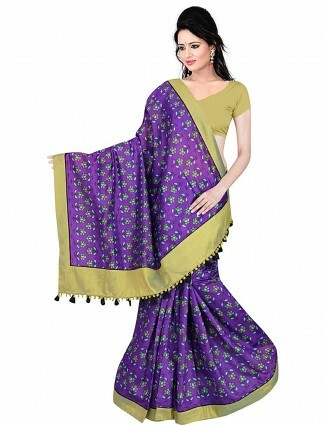 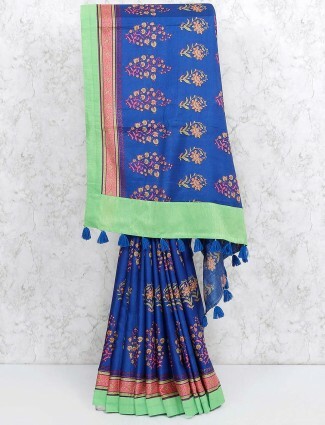 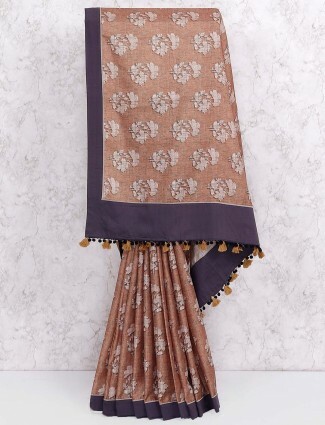 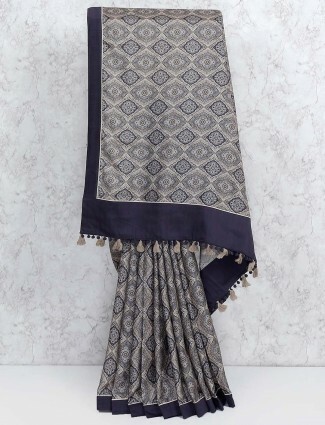 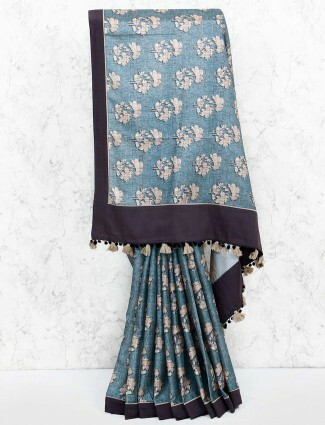 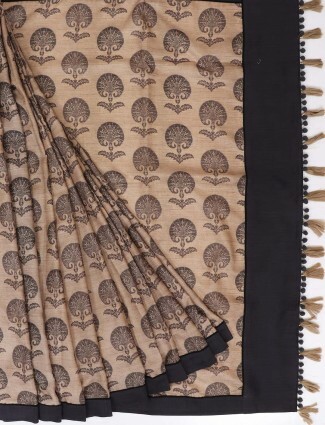 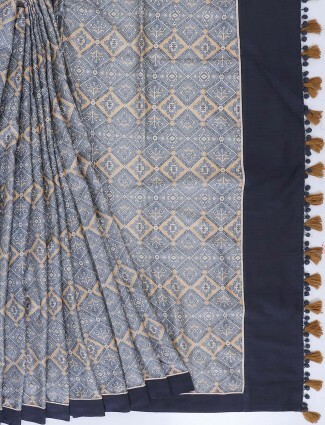 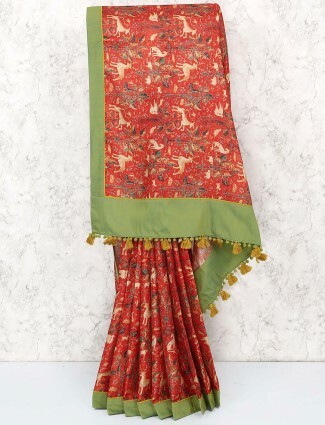 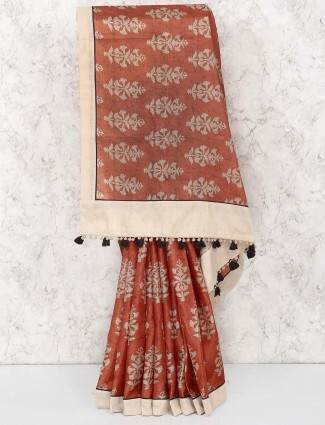 Printed sarees come in all types of fabrics and styles o be picked for a comfortable yet stylish appearance. 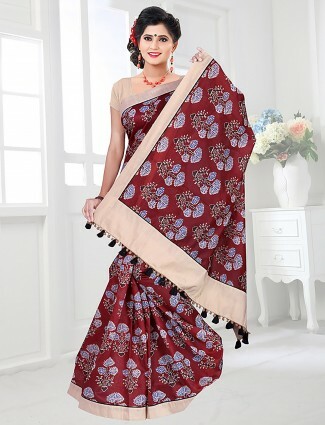 Our printed sarees collection is not just for casual wear but for festive and party occasions too, printed silk satin sarees, printed crepe sarees, printed cotton silks sarees and also a combination of prints and embroidered sarees. 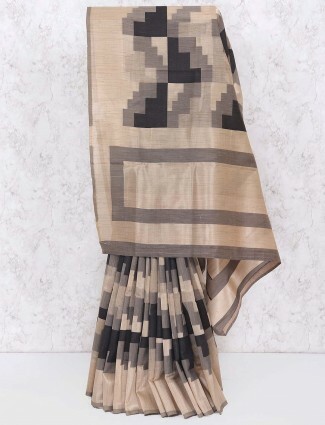 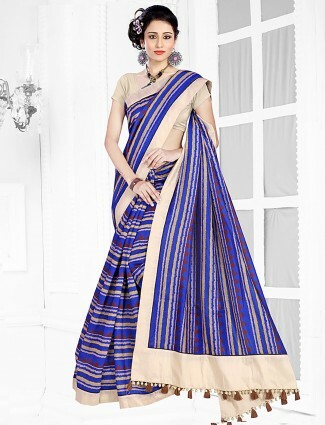 From traditional Leheriya print sarees to the vibrant abstract prints with statement work borders is what trends today.